- Running Club occurs during the fall and spring. We are seeking 2 volunteers, to help make sure that Running Club continues for next year. The kids loves this program! Mrs. Timimi has Running Club organized like a well-oiled machine, and will make sure your hand-off is as seamless as possible! - We are seeking 1-2 volunteers, to help oversee and coordinate Folwell School's various fundraising opportunities. 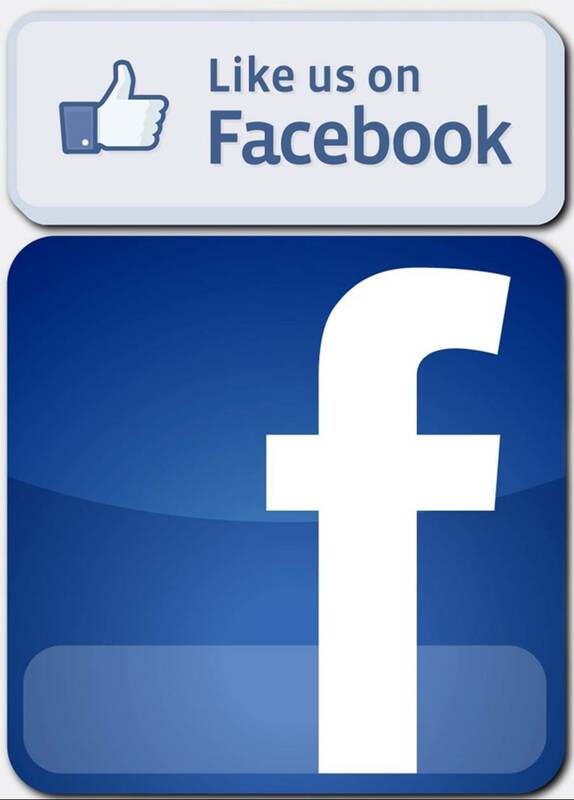 - We are seeking 2 volunteers, to help coordinate the Folwell Carnival for next year. The Carnival committee has things super-organized already, so you won't be starting from scratch, unless you want to! 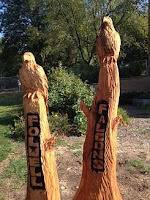 - We are seeking 1-2 volunteers to help coordinate the Folwell Identity fair for next year. Since this was our first year with Identity Day, this is a great opportunity to shape a new program to inspire and encourage our kids. - We are seeking 1-2 volunteers to help coordinate and support the Young Author/ Young Artist (YAYA) program for our 3rd-5th graders. This program is run through the Southeast Service Cooperative, and allows students the opportunity to learn from and work with authors, poets, illustrators, artists, journalists, bookmakers, and others. The YAYA workshop happens once a year, in the Spring. 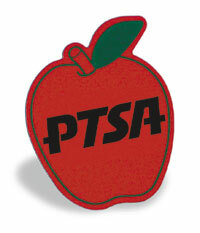 - We are seeking a VIE co-chair, to join PTSA as an upcoming VIE coordinator. For next year, this would be a relaxed position- primarily shadowing and "learning the ropes." If any of these opportunities sounds exciting for you, and you would like more information, please email folwellvie@gmail.com. I will connect you with the current program lead.